James Foxall, President of Tigerpaw Software, has been involved in commercial software development for over 20 years and was instrumental in the development and creation of Tigerpaw’s award winning product: Tigerpaw, serving over 28,000 users in 28 countries. 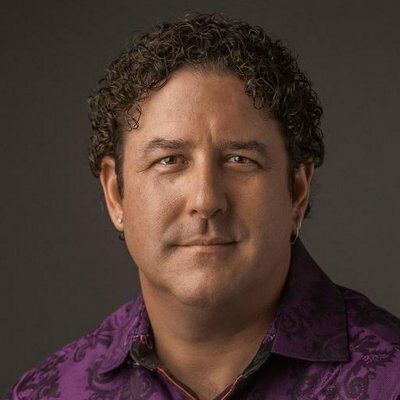 In the 20+ years since joining his family’s company full time, James has helped transform Tigerpaw Software from a small “garage” business to one that employs more than 44 people and produces business automation software servicing the IT/Networking, Telecommunications, and Systems Integrator industries. In his current role, James provides the vision and management to keep Tigerpaw focused on its customers and properly serving its markets. James has a BS degree in Management of Information Systems and a Masters in Business Administration. James has written 14 books on technology which have been published in over a dozen languages around the world. He is considered an authority on application interface and behavior standards of Windows applications and serves the business community as an international speaker on Microsoft technologies and best practices for automating business processes in the SMB environment.